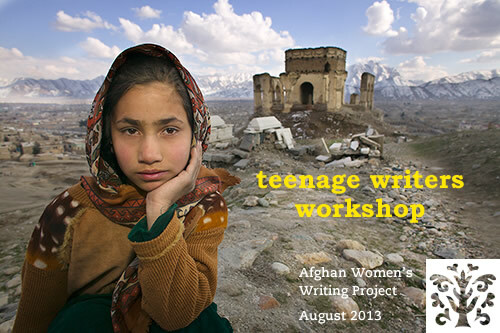 The stories and poems posted this week were written by Afghan girls ages 12 to 15. They are participating in the Afghan Women’s Writing Project in small online writing workshops. AWWP mentors and editors provide volunteer support to help these girls and many other young Afghan women in our workshops to write their stories in English. We help to provide Internet service, and transportation for young women to attend a monthly writing workshop in Afghanistan. AWWP needs sponsors to support the writing by these girls and others like them.